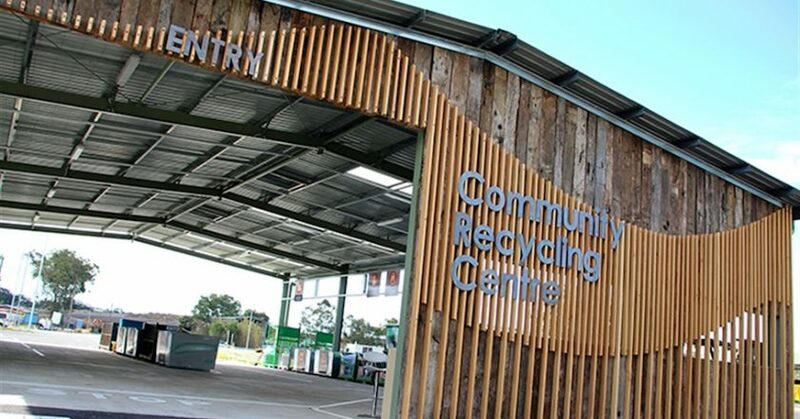 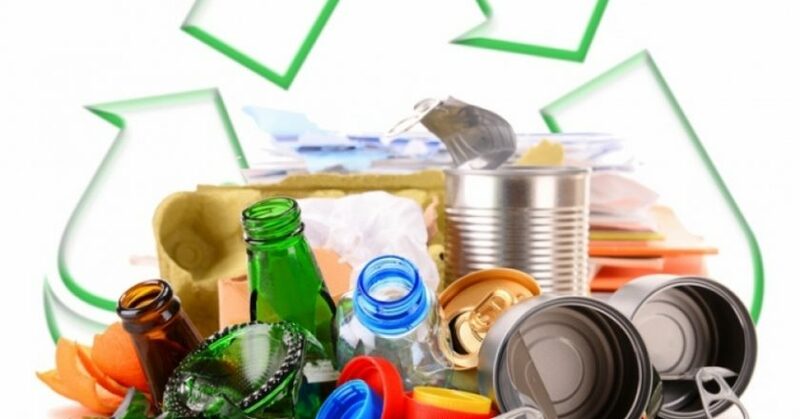 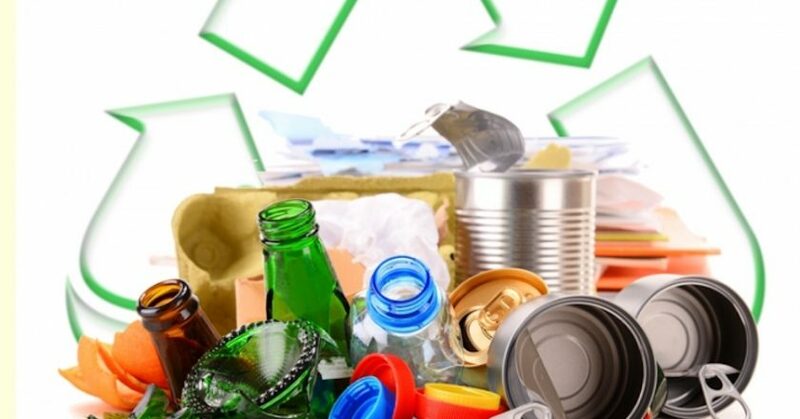 Queensland’s container refund scheme, Containers for Change, has seen more than five million containers returned and recycled within one week of its launch. 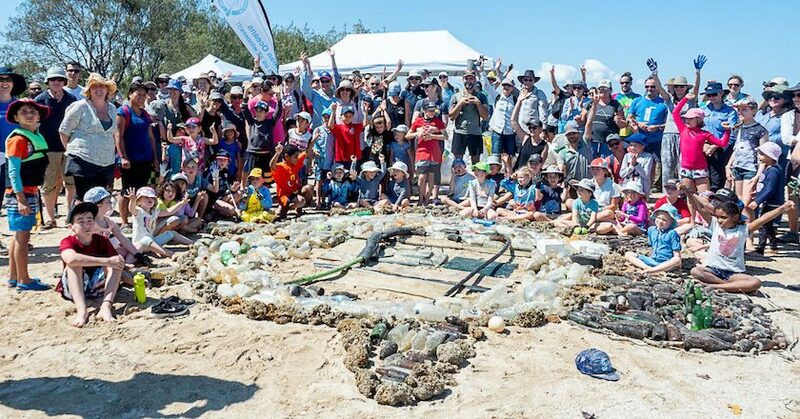 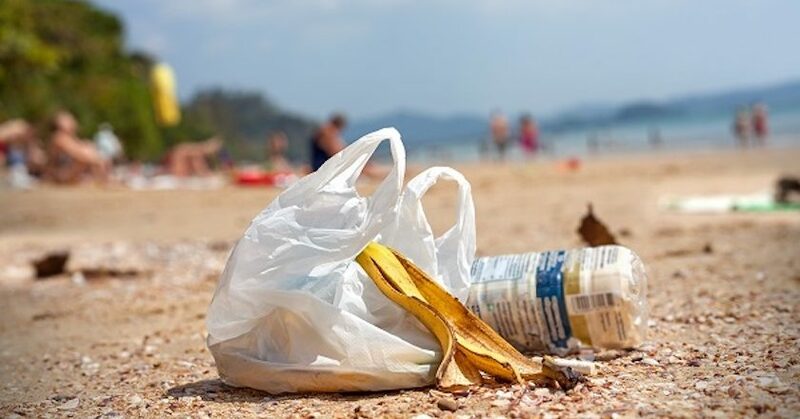 Between February and November 2018, participants in Boomerang Alliance’s Plastic Free Noosa program has successfully eliminated 1.4 million single-use plastic items from use in Noosa, preventing a significant volume of problem plastics from ending up in landfill or as marine pollution. 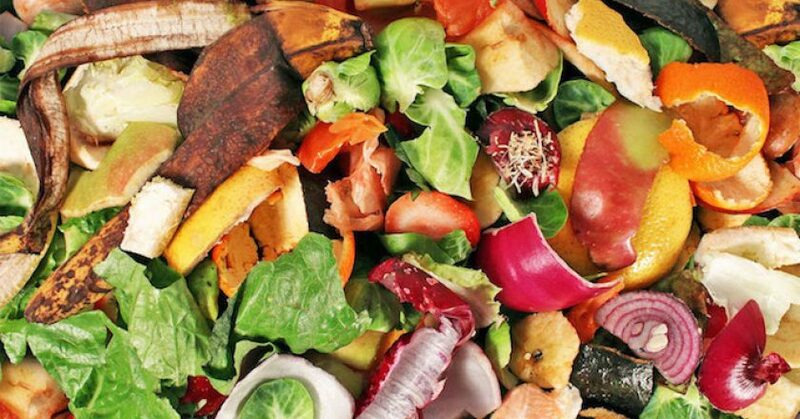 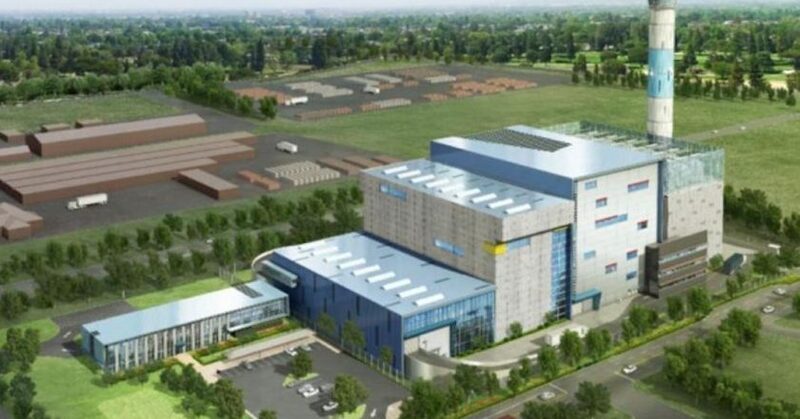 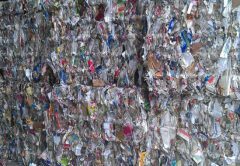 Financial close has been reached on Australia’s first waste-to-energy (WtE) facility in Kwinana, WA, with construction of the facility – co-developed by Macquarie Capital and Phoenix Energy Australia – commencing this month and scheduled to open by the end of 2021. 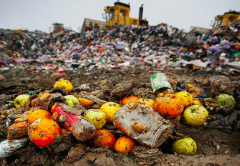 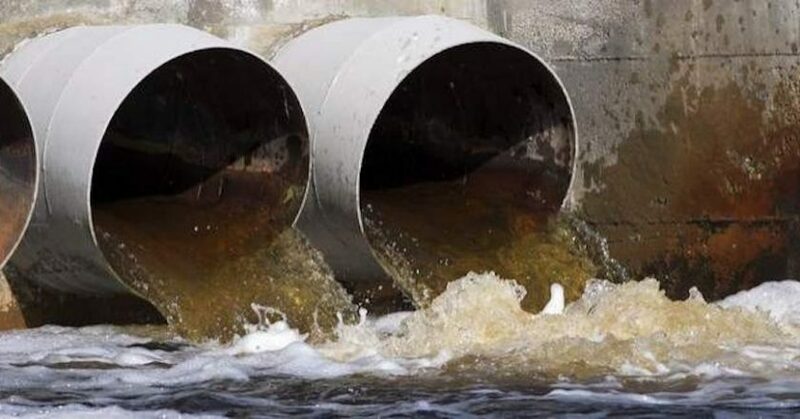 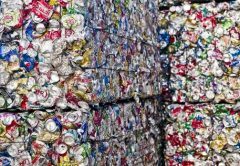 South Australian independent MP Rebekha Sharkie is calling on the Federal government to implement a national container deposit scheme and for it to be rolled out before the next Federal election. 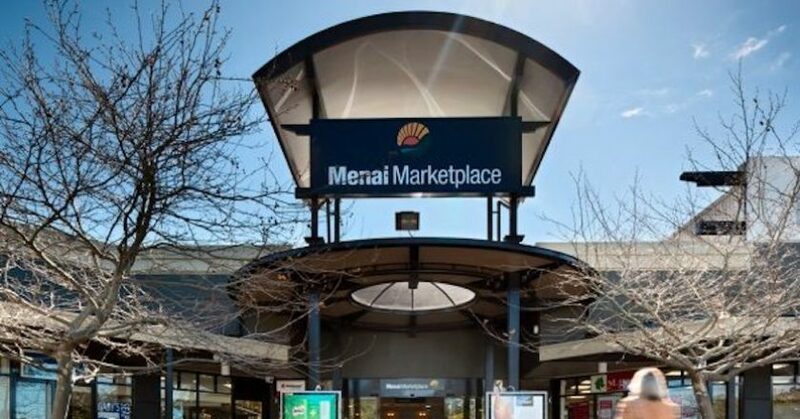 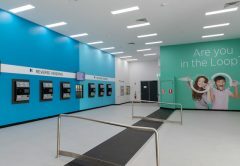 Lendlease’s Menai Marketplace has taken a stance on reducing waste, and thanks to all the retailers and the local community, the centre has reached some key sustainability milestones and achieved some big wins in its own war on waste. 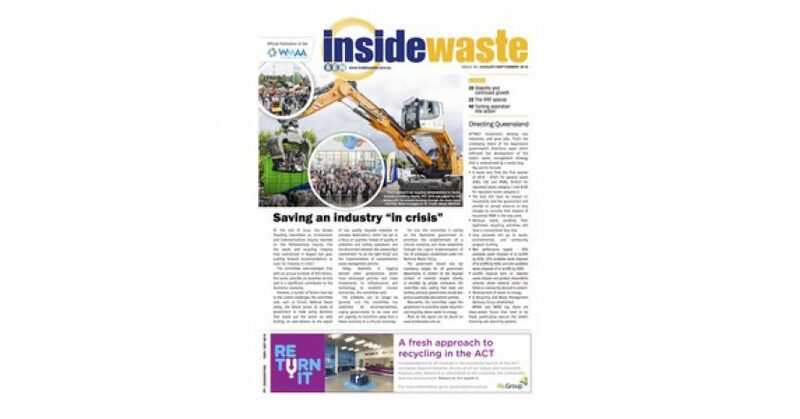 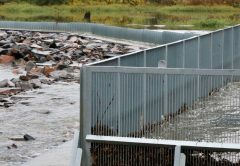 Under Dean’s 27-year leadership, Veolia has grown from strength to strength with numerous joint ventures and acquisitions under its belt, including Ellwaste Waste & Recycling and ACTQ Septic Services last year. 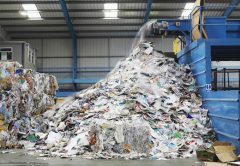 Today, Veolia ANZ employs more than 4000 people across 200 locations and has built its capability across the water, waste, and energy sectors.